Did you hear the one about the two comedians who tried to tell jokes to the town’s deaf club? 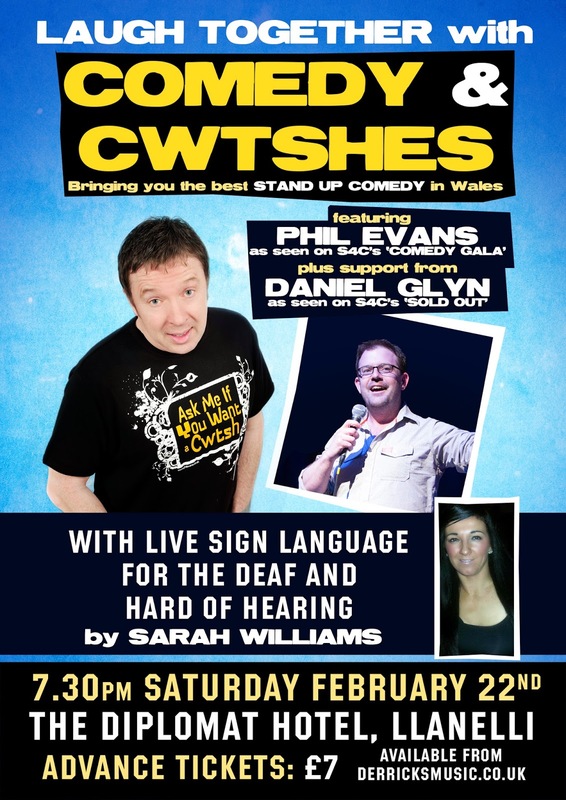 In what is expected to be a ‘Welsh first’ comedians Phil Evans and Daniel Glyn are staging a show with live sign language for the deaf and hard of hearing. “It sounds impossible,” said Phil, who is famous for his promotion of the Welsh ‘cwtsh’ (hug). “But laughter is for everyone and we’ve always been determined to reach the parts other comedians fail to reach. The Comedy and Cwtshes event takes place at The Diplomat Hotel, Llanelli, on Saturday, February 22. The sign language support will be provided by Sarah Williams. She said: “I’ve been ‘Signing’ from the age of three. This was due to a wonderful and special lady in our lives, who was my grandmother and was born deaf. She taught me so much and I learned a great deal from her. She was a role model to me. “Just before she became ill, she inspired me to teach as many people as possible to ‘Sign’ and this is my career aim and ambition in life. I will pursue my aims for both myself and my gran. I made this promise to her and it will always be kept. “One day when I have children I would like to teach them Sign Language from a very young age, just as I was taught from a young age. I would tell them stories about how amazing my grandmother was. Then, if my children decide to have their own children, one day they will do the same. I would like it passed on through to generation and generation. 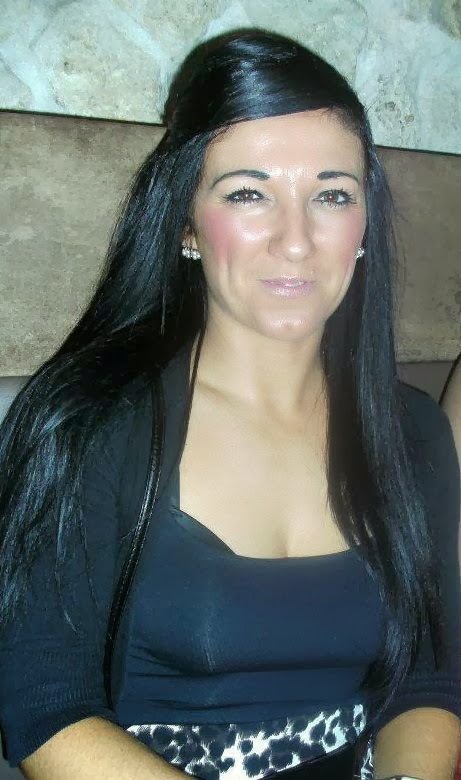 “I teach Sign Language at Coleg Sir Gar in Carmarthenshire and through other organisations and am very passionate about it. During classes, I’m in my element and thoroughly enjoy every moment. I think it’s fantastic that people want to learn Sign Language to communicate with the deaf community. My grandmother would be extremely proud knowing how many people want to learn ‘Sign’. Sarah said she was very excited about the Comedy and Cwtshes show. “It’s a comedy act for deaf people and we’re hoping to get a great number of deaf people to attend the event, to raise deaf awareness. Deaf people can’t always go to shows like this, unless there is an interpreter provided. “This is a part of society that is not always catered for; it’s something different and unique. 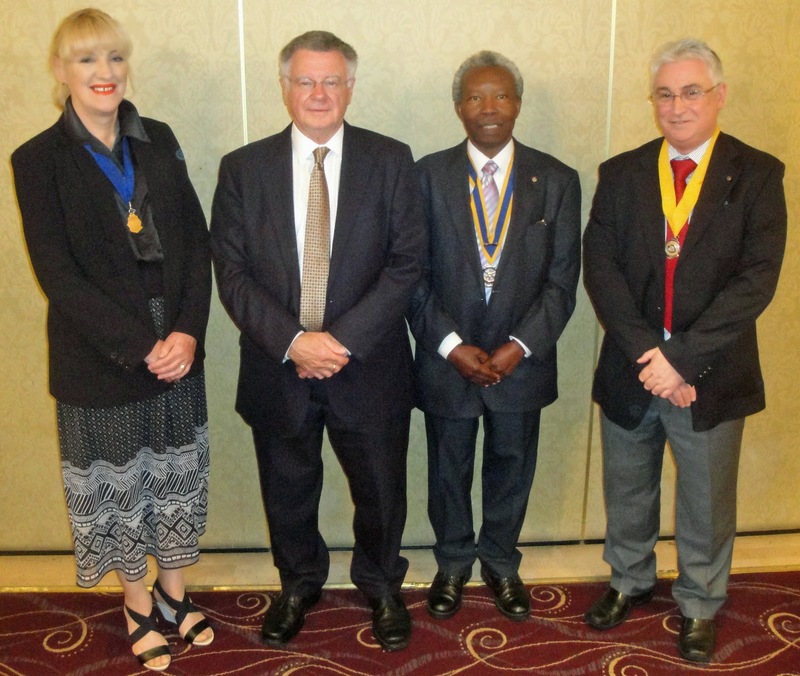 This will bring the deaf community together and raise awareness for other people. “This show is something different, which hasn’t been done before, and I believe will be a big success. 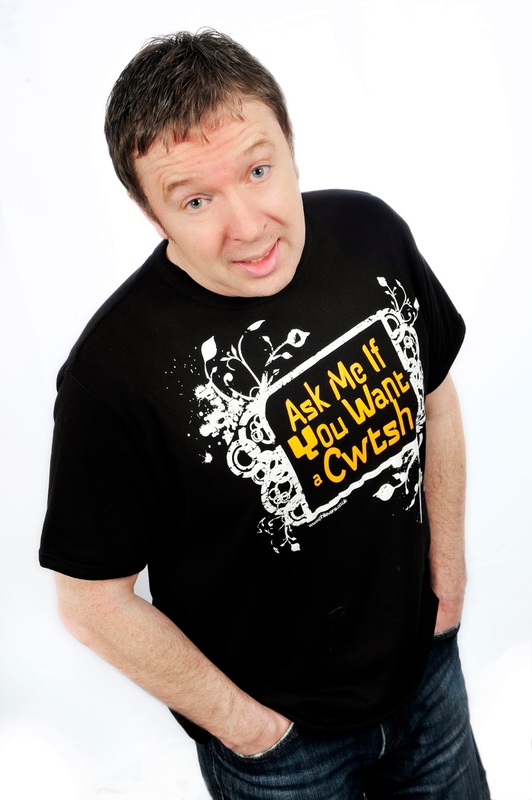 Phil Evans is sometimes known as the 'Hugmeister of Wales' and the man who has put the 'Cwtsh' back into comedy. He is a favourite warm-up comedian for TV shows on BBC, S4C and ITV. He recently appeared on Sky TV’s The Welsh Show. He regularly performs overseas and recent trips have taken him to the USA, Canada and Norway. Squeeze him for information on his favourite topic – the Welsh cwtsh (hug) – and he will explain why a cwtsh should always be spelt as ‘cwtsh’ and not ‘cwtch’. 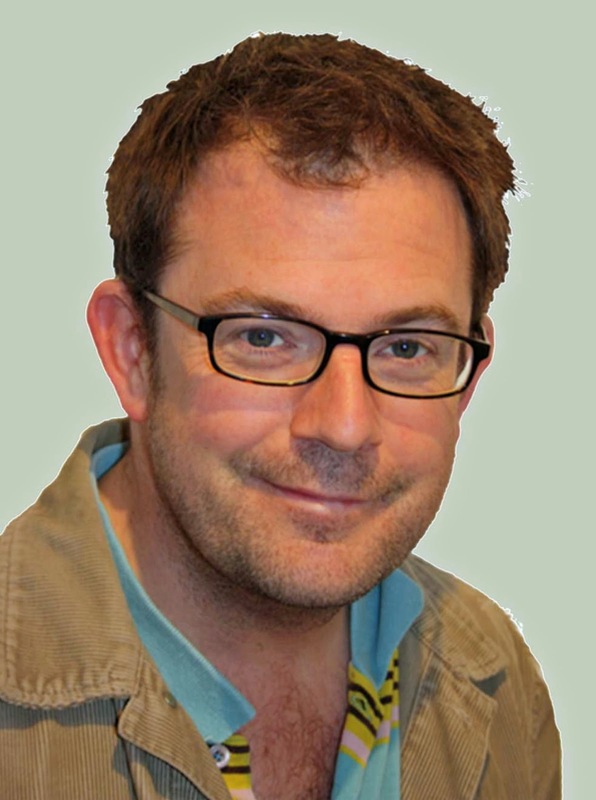 Daniel Glyn has been working in comedy since 1991. He jokes that one day he'll get it right! He was once a TV presenter on Welsh children’s shows. He is a regular on S4C, being featured on Sold Out and numerous other shows. He is a Cardiff boy, operating with a special visa to bring laughter west of the Loughor.